On January 22nd several local co-ops assembled in advance of the Modo Annual General Meeting for a little show and tell with Modo members. Modo, Vancouver's car-sharing co-op, has over 10,000 members and is now 13 years old. 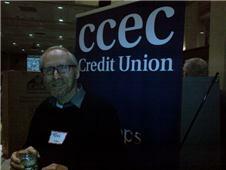 CCEC attended, along with the BC Co-op Association, East End Storefront Food Co-op, and several other smaller projects. The conversations were great and, after the show and tell, ten of us had dinner together to nurture supportive relationships. 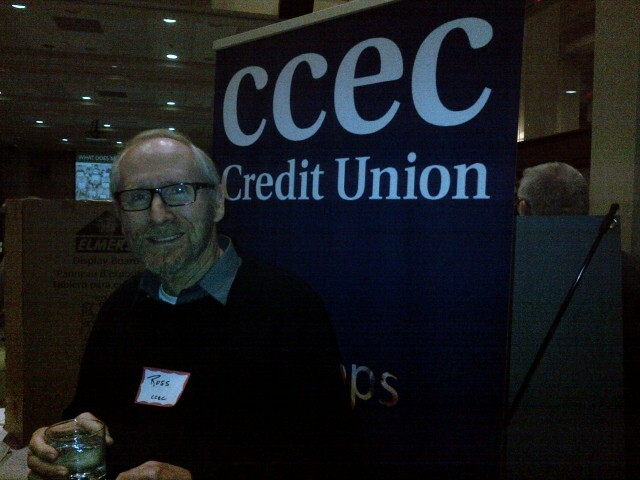 CCEC Credit Union has an activist role in housing innovation and affordability, consistent with our mission of supporting co-operative style development. In 2013 CCEC has partnered with several projects to finance creative responses to people's needs. The Galiano Land and Community Housing Trust is concerned about the lack of affordable housing on their island. The Galiano Green Affordable Home Ownership project plans to build small scale homes, using 'sweat equity', that will provide modest cost new homes. The project will also feature common amenities and some novel construction technology. The Yarrow Ecovillage is a larger scale project in the Fraser Valley that is being developed in three phases to a total of 36 units of 'co-housing'. 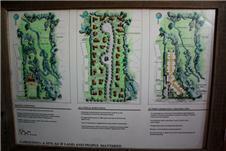 The last component is specified as seniors housing. This 25 acre site includes 20 acres of working farm and a comprehensive vision for sustainable living - alternative energy, waste management and a salmon bearing stream. Several non-profit housing co-ops have come to CCEC to finance upgrades to their facilities; roofs, windows, plumbing, etc. These include Cameo Housing Co-op, Trout Lake Housing Co-op and Grandview Housing Co-op. CCEC knows and understands the non-profit model and can respond appropriately. CCEC is also working with the Cedar Cottage co-housing group, and other Metro projects. CCEC has also had inquiries from Fanny Bay to Kaslo, about other co-op developments that are being planned. And lastly, CCEC is working with a variety of members on home purchases, especially co-ownership arrangements that may be a bit novel.